This Mixed/Other nicknamed Widget sold and went to a new family. 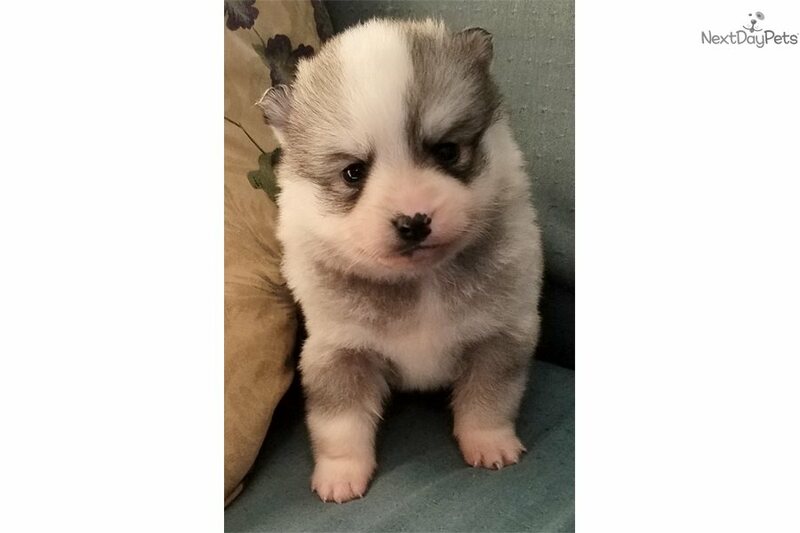 Widget is an absolutely gorgeous puppy with gray and white husky markings and loving brown eyes! Cutest little nose and face. Thickest fur Ever!! Just a Sweet and playful little guy. 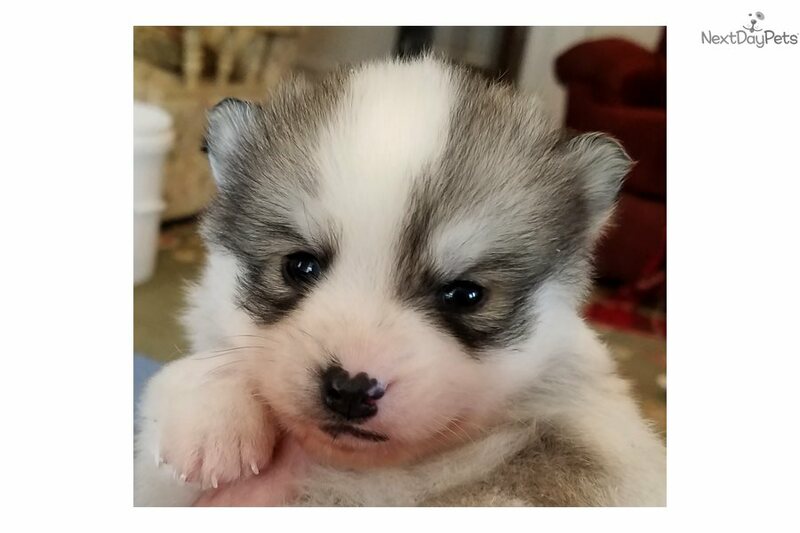 He will be about 15-20 lbs. Widget is a second generation Huskimo. 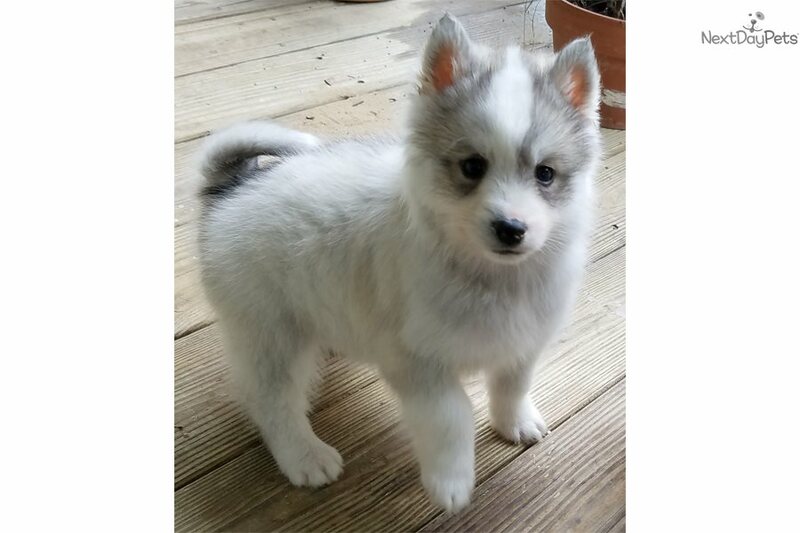 50%Husky and 50% miniature American Eskimo. A great combination for family and kids. Sweet, smart and affectionate. 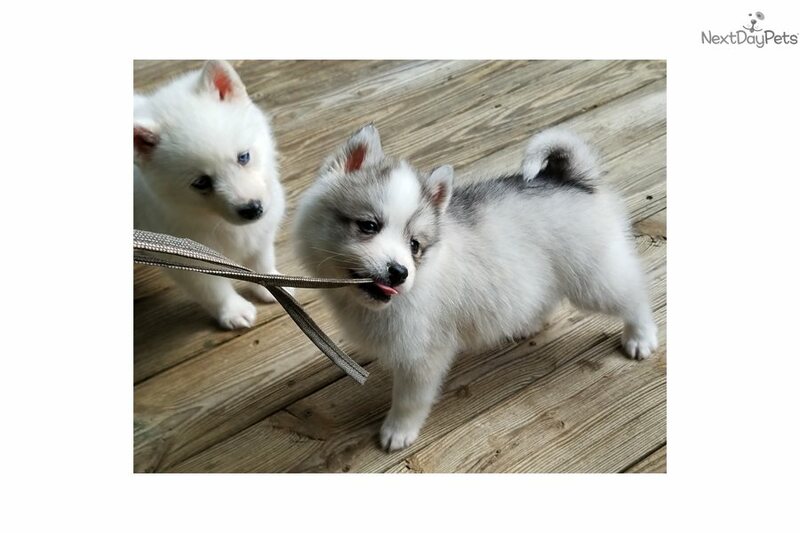 Widget comes with CKC Registration (as a non-purebred) because our original Huskies and Eskimos were purebred registered. 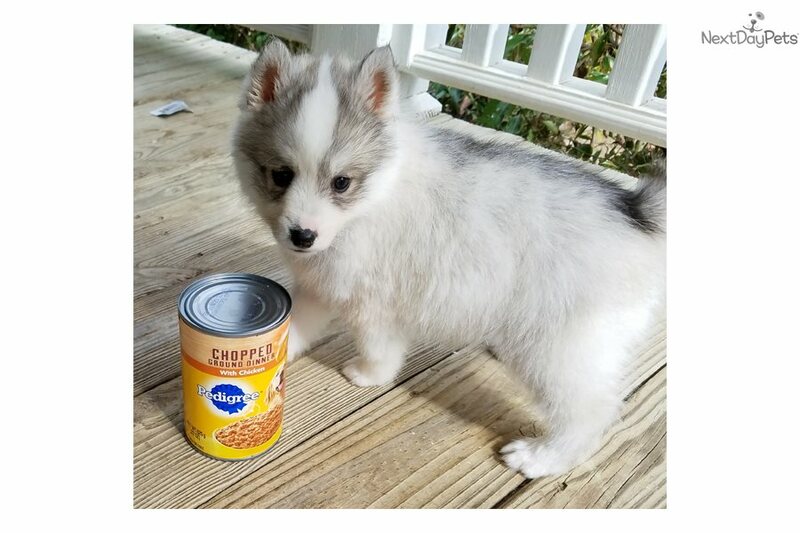 He has his vaccinations up to date and comes with a super puppy starter kit that includes leash, collar, bowl, food, treats, comb, ball, toy, pads and scoop bags. If you would like this little sweetie he can be reserved with a $200 PayPal deposit. Sorry but we don’t ship, you must be able to pick your puppy up or make arrangements through an overland pet transport services. We are AlphaWind Siberian Huskies. Please check out our profile page and ratings. We have been a member of this site for 11 years. 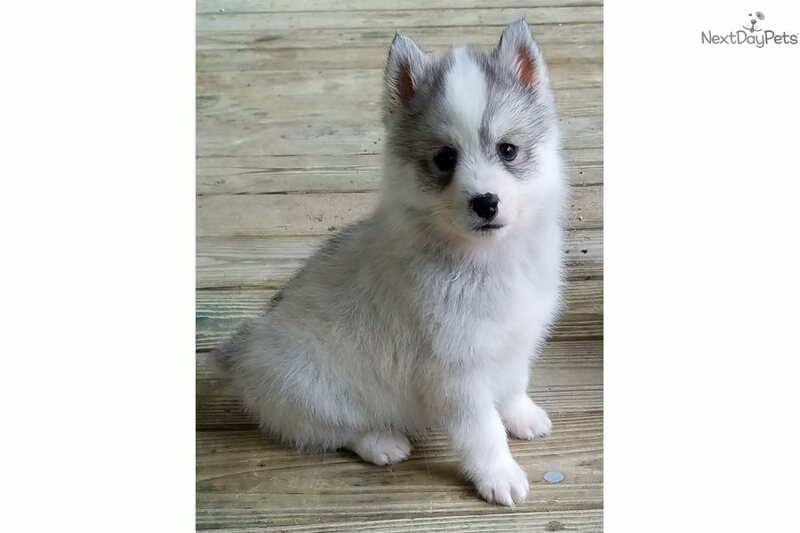 We have been breeding pet quality CKC registered Siberian Huskies for 18 years and Huskimos a mix of Siberian Husky and miniature American Eskimos for 8 years. (Please note we will list our Huskimos in more than one breed category because they fit more than one breed category. )We are located in Windsor, SC 29856.